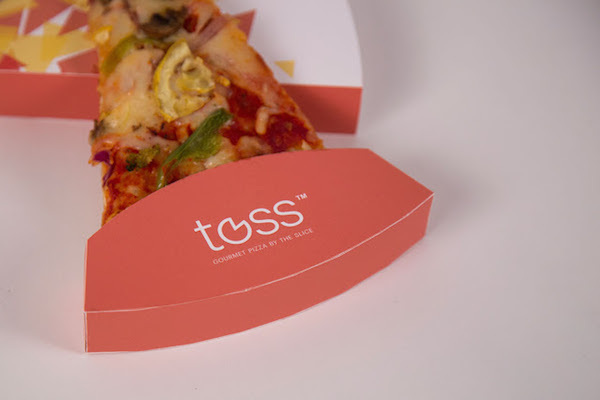 You’ll never have to worry about finding space in your refrigerator to store your left over pizza with ‘Toss’. 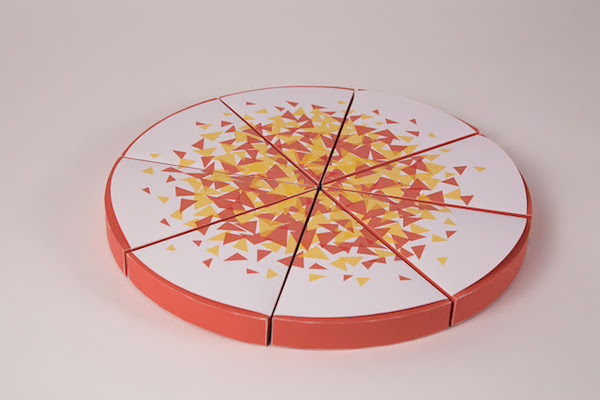 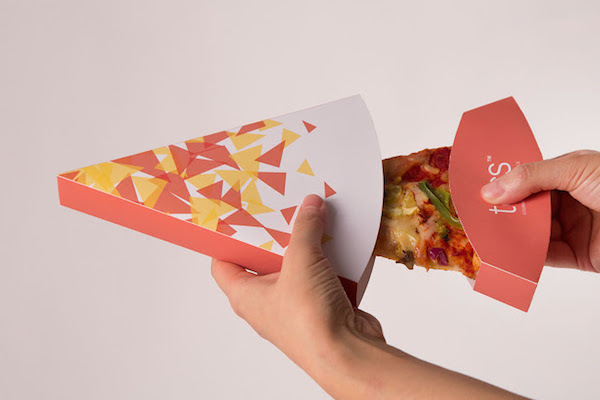 Designed by Yinan Wang, the pizza box concept packages slices of pizza into individual boxes, which come with a detachable holder at the end of the box, allowing consumers to eat conveniently without having to grease their hands. 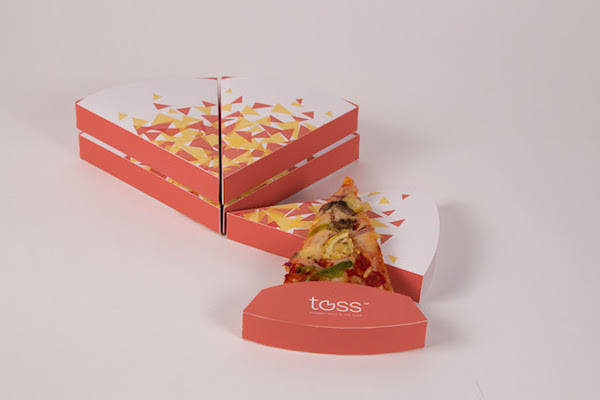 Each box comes with its nutritional value printed at the back, and lists down the ingredients that were used to make the pizza. 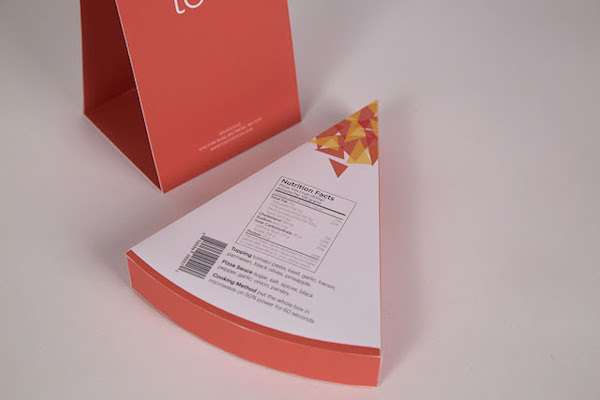 What do you think of this packaging concept?